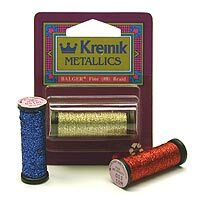 Kreinik Fine #8 Braid is a high quality metallic thread used in cross stitch, needlepoint, crochet, knitting, weaving, scrapbooking, cardmaking and more. 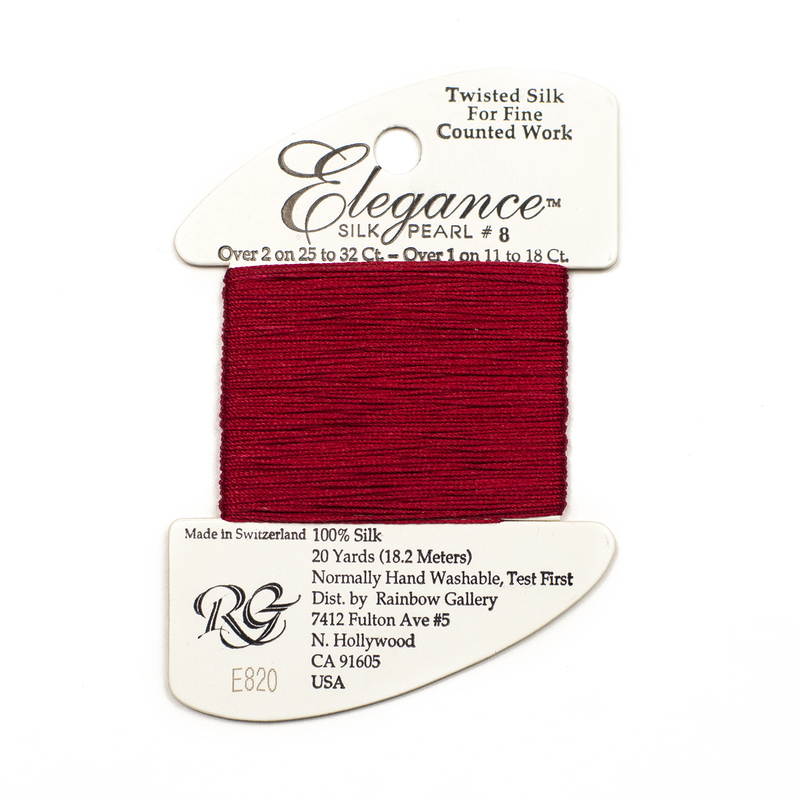 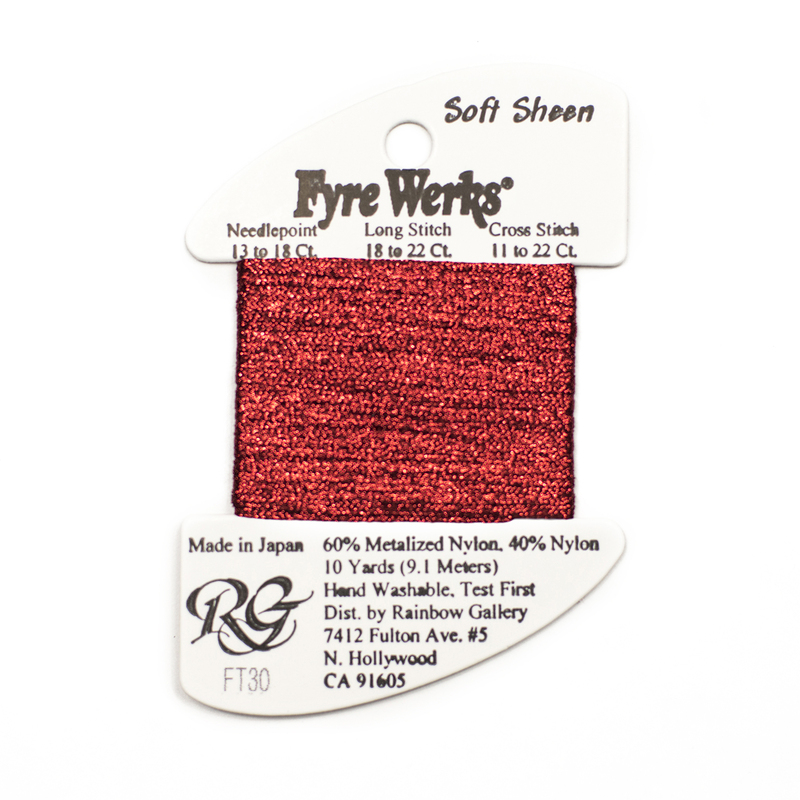 Fine #8 Braid is available in the colors listed below on 10m (11yd) spools. 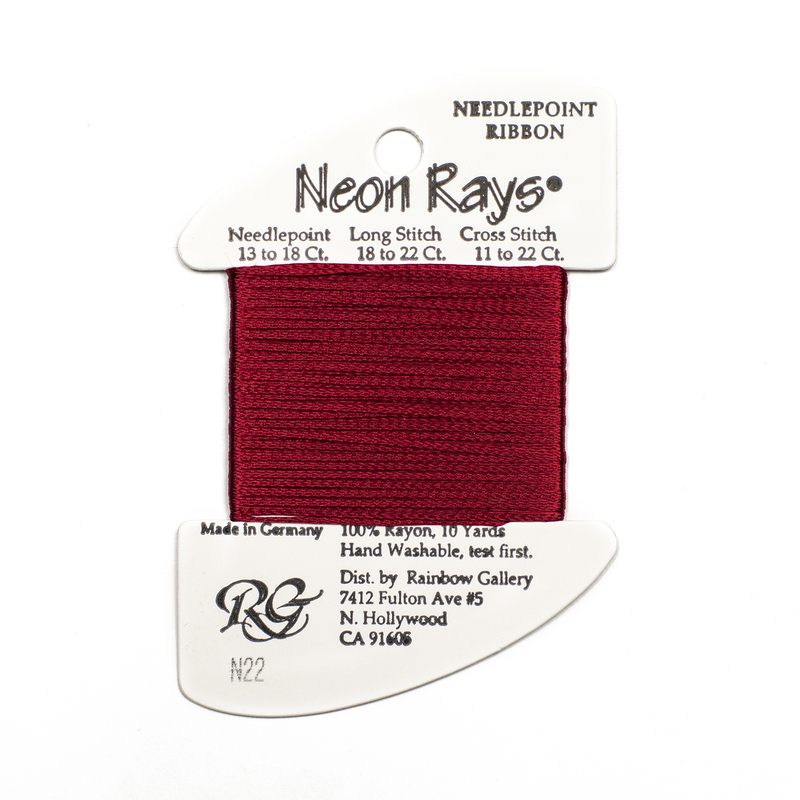 Color numbers with an “F” are glow-in-the-dark colors and will glow when exposed to light; they also look great under black lights. 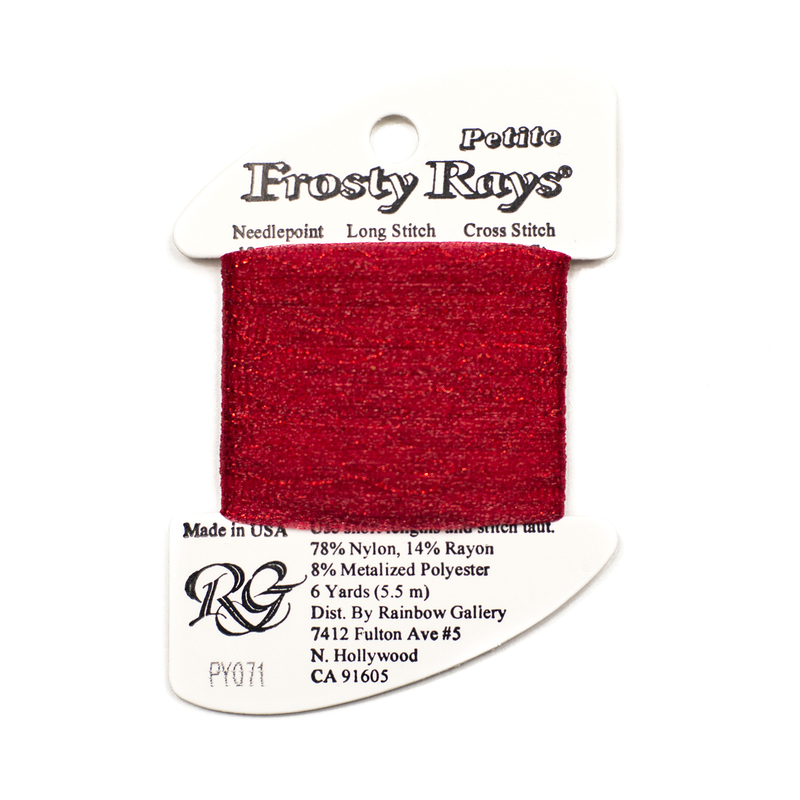 Color numbers with “HL” are Hi Lustre, those with “V” have a vintage-matte finish, those with a “C” are braided cords (stiffer, resemble real metals), and those with “L” are holographic.